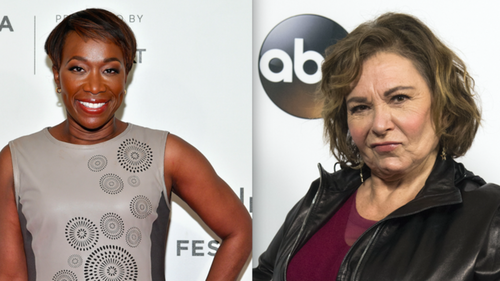 ABC's reboot of the Roseanne show is a total flop - coming in dead last in ratings this week, according to Showbiz 411, which adds that just one more episode has been ordered. In an addendum, Showbiz 411 notes that Variety reported the salaries of John Goodman, Laurie Metcalf and Sara Gilbert at $375,000 per episode, while the other cast members can't be cheap either. 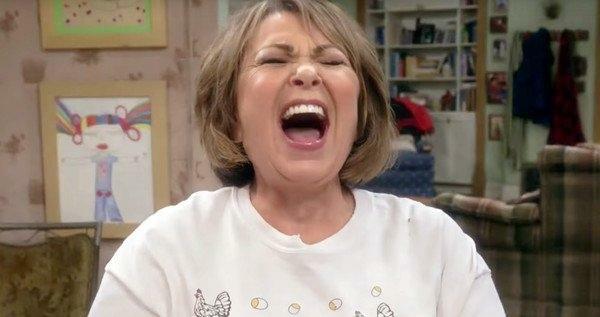 "The Conners’ has to be added to “Roseanne”‘s syndication package eventually– it will never reach 100 episodes and have its own package. So Werner TV is in trouble, with millions going out and not enough coming back. “The Conners” is doomed," Showbiz 411 added. 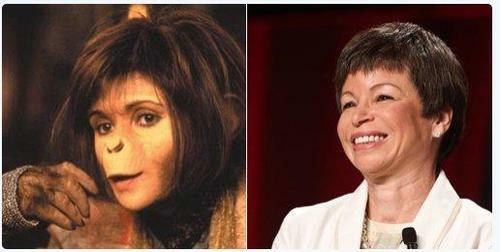 The Roseanne reboot - which quickly grew to become ABC's #1 top-rated series in April, was canceled after the network suddenly fired star Roseanne Barr after she compared former Obama adviser Valerie Jarrett to if the "Muslim brotherhood & Planet of the Apes had a baby." Her comments were condemned as "abhorrent, repugnant and inconsistent with our values." Barr, 65, was fired before a single advertiser pulled out, just three months into the show's return. Her co-stars immediately turned on her, publicly shunning Roseanne, while ABC initially cancelled the show - before bringing it back as The Conners. And yet, MSNBC host Joy Reid was allowed to keep her job despite making anti-gay, anti-Muslim blog posts several years ago over a sustained period - and then lying about it. CNN's Don Lemon, meanwhile, just called white people the "biggest terror threat" to America, with nary a peep from his network.